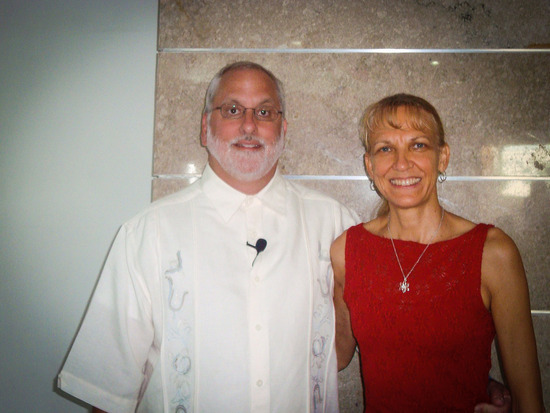 This blog will share with you the events that happen as we travel to visit members in Guatemala, and Medellin and Cucuta,Colombia this fall of 2013. A Day to Rejoice--2 Baptisms! !